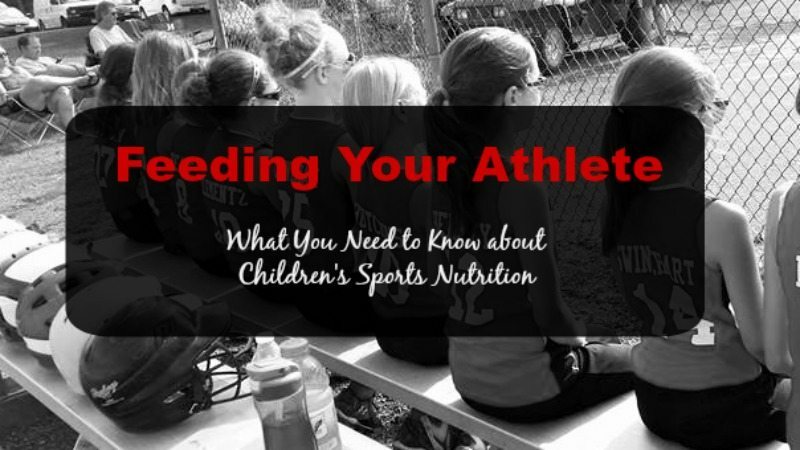 Feeding Your Athlete: How to properly feed your growing athlete who is active in sports to maximize their performance and recovery, while encouraging them to be their best! Have I told you my son is trying out for cross country? Have I told you that he is trying out for one of the top teams in the nation and that half the kids trying out will NOT make the team? Have I told you that Cystic Fibrosis makes it harder for him to run? Well, just in case I hadn’t told you, I am telling you now, and as you can imagine this Mom who has watched her son run nearly 6 miles a day this summer will be heartbroken if he does not make the team. My son will be too. But I may not recover as quickly as he will. As my son is about to face tryouts, I wanted him to remember that determination, hard work, and the belief in yourself DOES make a difference in accomplishing your dreams, whatever they may be. That sometimes you don’t succeed, but you have to get up and keep trying. And while I work to encourage him and praise HIS efforts, another way I can support my son and his passion for running, is through his diet. I get asked a lot what children should eat before participating in sports and how or if their diet should change based on the level of activities they are involved in. My best advice is that ALL kids need to eat healthy, regardless of if they are an athlete or not. However, there are ways to help maximize your athlete’s performance and recovery through food. Let me break that down for you and give you suggestions on what to eat before and after a game or practice. The most important thing you can do is to make sure your child is drinking enough fluids. Start each day with large glass of water and have a glass of water before each meal. In between meals, serve only water and bring a water bottle with you on outings and of course to all practices or games. Do not let your child drink sodas or caffeinated beverages of any kind, as they work against hydration. Sports drinks are usually NOT necessary, if your child is hydrating throughout the day. You can find out more about hydration and children here. This is what fuels your child’s body. And unlike many adults, your child has NO muscle or fat reserves to pull from to fuel their bodies to participate in physical activity. 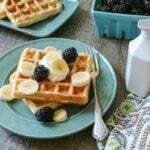 Therefore, it is essential that they have a diet full of healthy carbohydrates. Think fruits, potatoes, whole grain bread, oatmeal, brown rice. There is no need to “Carb-Load” your child, but be sure to include healthy carbs for them at every meal. 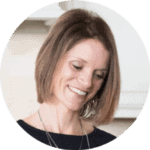 Your child does not need a protein drink or extra protein added to their diet, unless this is something your doctor recommends. Too much protein is NOT good, but your child needs protein to help build and strengthen muscles. Lean meats, beans, milk, cheese, yogurt, and nut butter are all great protein sources to include in your athlete’s diet daily. 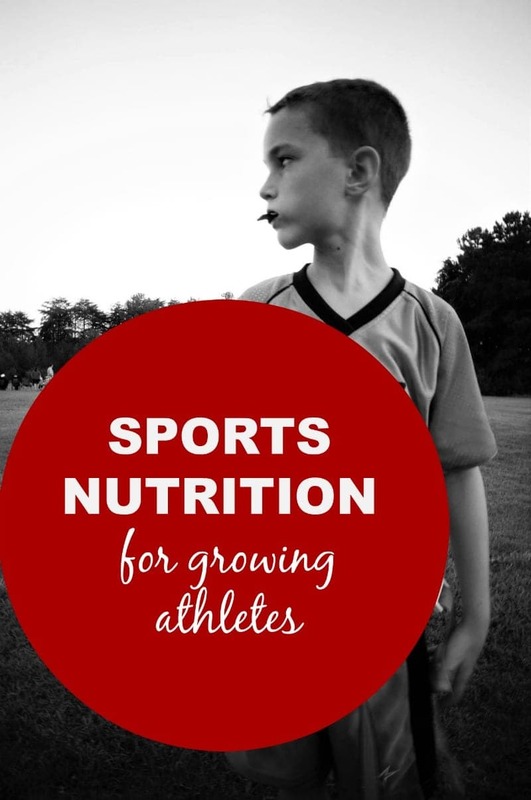 Your athlete needs calcium to help grow and protect strong bones. Leafy greens, dairy products, fortified orange juice, are all great sources. Try to eat a good meal at least 3 hours before being active. This gives the body time to digest food, so that it is able to act as that fuel your athlete needs. Consume light meals and foods which contain simple carbohydrates and small amount of protein. Consume a meal around 400- 500 calories containing a good source of protein and complex carbohydrates–think brown rice, whole wheat bread, sweet potatoes. You want to focus on foods that are easy to break down and will provide fuel for exercise. 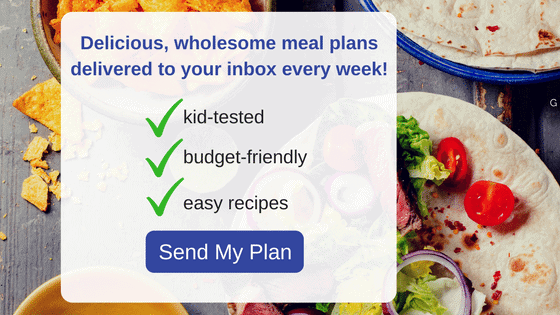 For dinner, I like to serve grilled chicken and a baked sweet potato or my Creamy Chicken Casserole–it is heavy on carbs and the sauce is light when made with low-fat milk. If it is breakfast time, either my High Protein Gluten Free Pancakes, Overnight Banana Pudding Oatmeal, or toast and scrambled eggs. If you have limited time before racing out to an activity, have your child eat a granola bar, a banana, a glass of milk or a muffin. These PB&J Muffins are a great choice. You can check out more on the science behind pre-workout snacks and meals here. 30 minutes after and 2 hours after activity are both crucial times for your athlete to eat after strenuous exercise. 30 minutes after focus on carbs. My son’s coach always says chocolate milk and a bagel are the perfect post workout snack. Both provide easy to digest carbs and just enough protein and sugar to replenish the body. I prefer this Chocolate Peanut Butter Smoothie, as does my son, and it provides the same benefit as the bagel and chocolate milk. Other great choices would be another muffin, granola bar, Trail Mix Snack Bars, or a yogurt parfait. The post meal (2 hours after) should be well balanced with carbs, protein, and healthy fats. One of my son’s favorite post practice meals is Pretzel Crusted Cordon Chicken Bleu. I like to serve it with Hasselback Sweet Potatoes and Sweet and Spicy Green Beans. Now that is a meal the whole family will enjoy! But please remember, that no matter what you feed your athlete, remember to encourage them. Tell them you are proud of them. Don’t push them to be something they don’t want to be or can’t be. Give them a pat on the back and be their biggest fan. Kristen, I am so rooting for your son! He is lucky to have you to remind him what’s really important in his journey – I sure do hope he makes the team inspite of his struggle with Cystic Fibrosis. 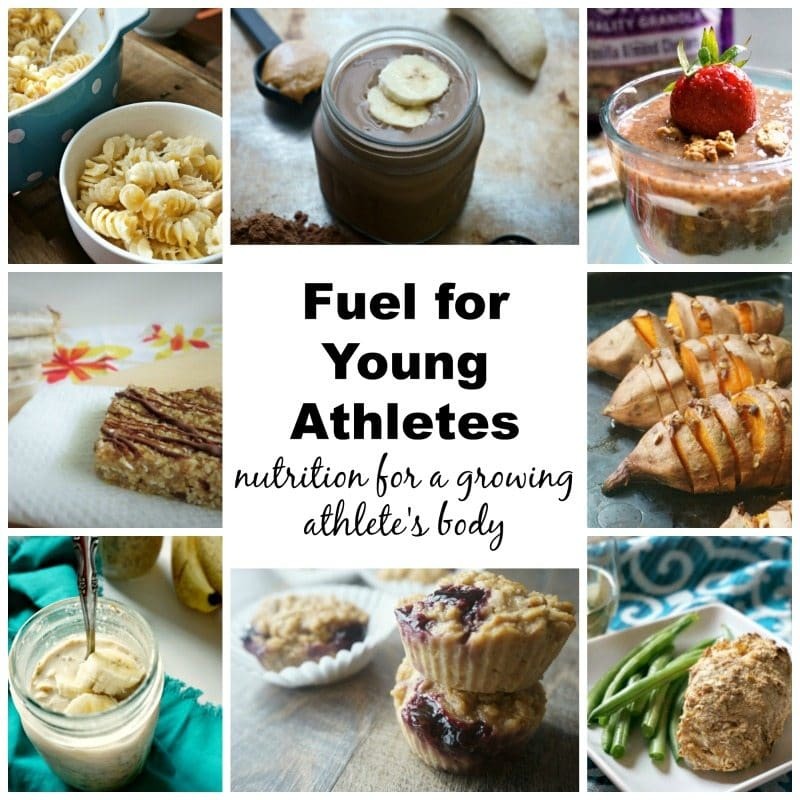 And I love your tips on fueling with food for a young athlete – all your recipe links have me drooling! Good luck to your son – I sure hope you keep us posted. Thanks Shashi–we JUST found out he MADE IT!!! WOHOO!! !